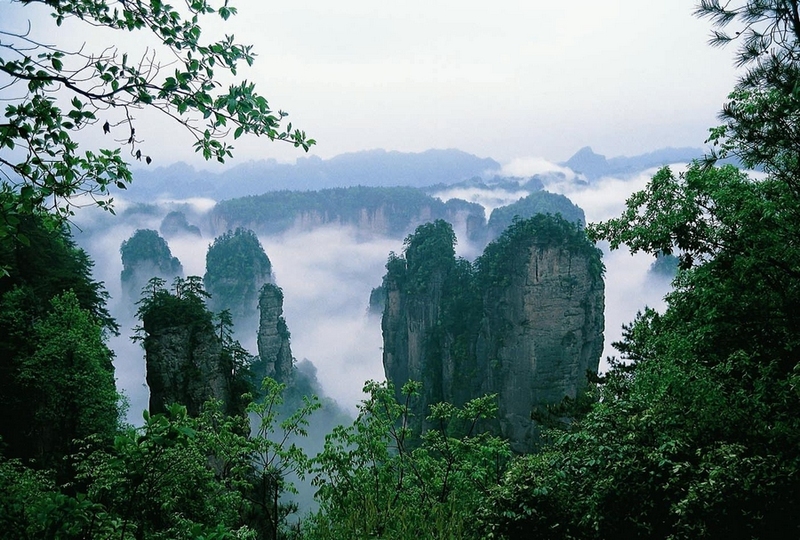 Take the flight to Zhangjiajie,Your Driver and Guide will meet you at ZJJ airport, 50 minutes Drive to your hotel. 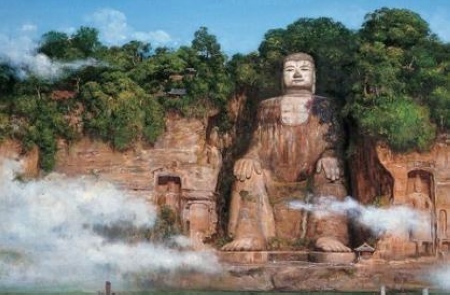 Enjoy your sleep till naturally wake up, take the NO.1 elevator in the world up to Yuanjiajie to see the Avatar floating mountain and the No.1 bridge the world, a simple lunch will be arranged on the top of the mountain.then take 30 minutes bus get to tianzi mountain, tour around tianzi mountain for bout 1 hour, take the car down, and Ten miles gallery.get back to hotel around 5:30 pm. 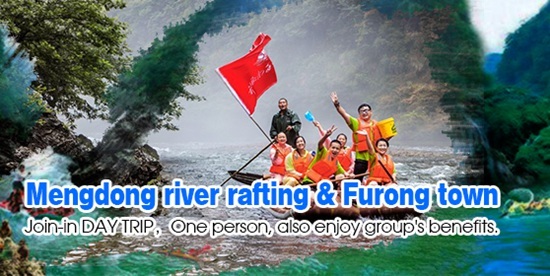 After breakfast in the morning,we will enter into the national park again to visit huangshi pot and jinbian brook, you can have a very nice walk and enjoy beautiful air and water there. Stop at sandstone painting gallery for about 20 minutes to appreciate the new art. After breakfast in the morning, 50 minutes Drive to Zhangjiajie Tianmen mountain.,and visit Tianmen mountain, you will take the longest cable car which is 7.5 KM,up to the mountain, take a walk on the suspension pathway and glass pathway, visit Tianmen gate. 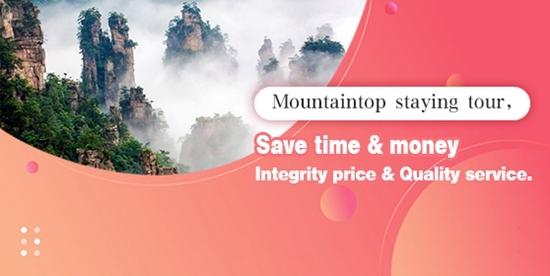 your unforgettable trip ends in the afternoon, you can feel zhangjiajie cuisine In zhangjiajie city,then 10 minutes Drive to zhangjiajie airport for Chengdu. 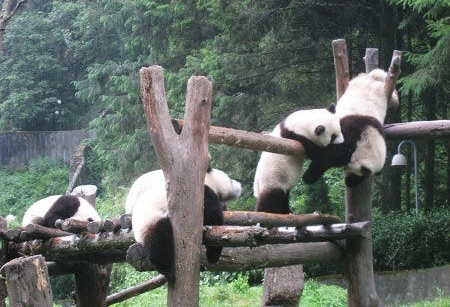 Your Sichuan Guide and dirver will meet you at 8:30am, then drive to the Researching Base of Giant Panda Breeding located northeastward to downtown area of Chegndu, visit the pandas living in the enclosures, there are about 70 giant pandas in the base who were all born by artificial insemmination; afterwards, drive to Leshan and have a sightseeing of the huge Giant Buddha statue of 71 meters high, which is the biggest sitting budda statue in the world, we will take a boat and see the whole view of the giant buddha on the conjuction of three rivers-Qingyi river, Dadu river and Minjiang river; finally, drive back to Chengdu and drop you at your hotel. 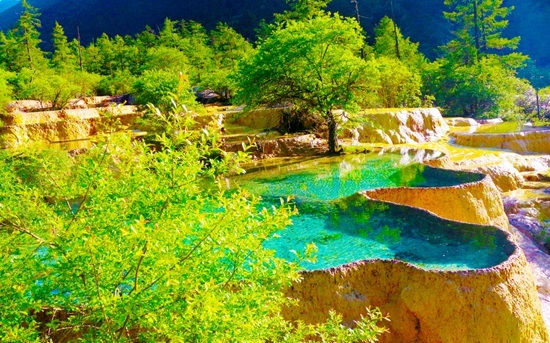 In the early morning, we will drive to Chengdu airport to take a flight to Jiuzhaigou.After a ride of 40 minutes, we arrive at Jiuzhaigou airport where the guide from Travel sichuan guide Tours will meet you at airport. 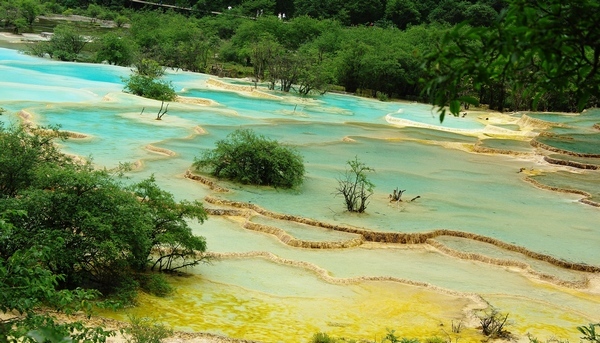 Then, we'll go to Huanglong Park(2 hours driving) for sightseeing around 3 -4 hours. 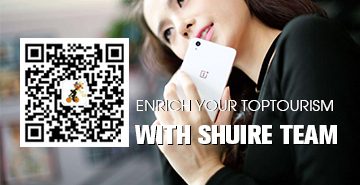 Considering your physical condition, you can either enjoy the tour on foot or cable car. Finally, we will drive to Jiuzhaigou and overnight there. We'll have a full day to visit JiuZhaiGou National Park with crystal clear lakes, waterfalls, virgin forests, snow peaks and Tibetan villages to explore. We can take the pollution free sightseeing buses to the top of the valley, then walk down to appreciate the nice scenery along the way. In the evening, you will have the chance to see a local Tibetan-Qiang minority Culture show. 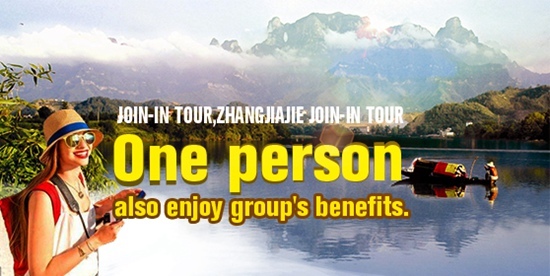 After breakfast, drive to Jiuzhaigou Airport, take the flight back to Chengdu,In the afternoon fly into Shenzhen, Guide and driver see goodbye to you. finish your pleasant trip. 2. Simple hotel for dirver and guide. 6. All breakfast & lunch and dinner as above.